The Free Meeting House, built in 1821 is one of Moncton’s oldest standing public buildings. Its purpose was to serve as a home for all religious denominations until such time as individual groups could raise the money required to build their own churches. 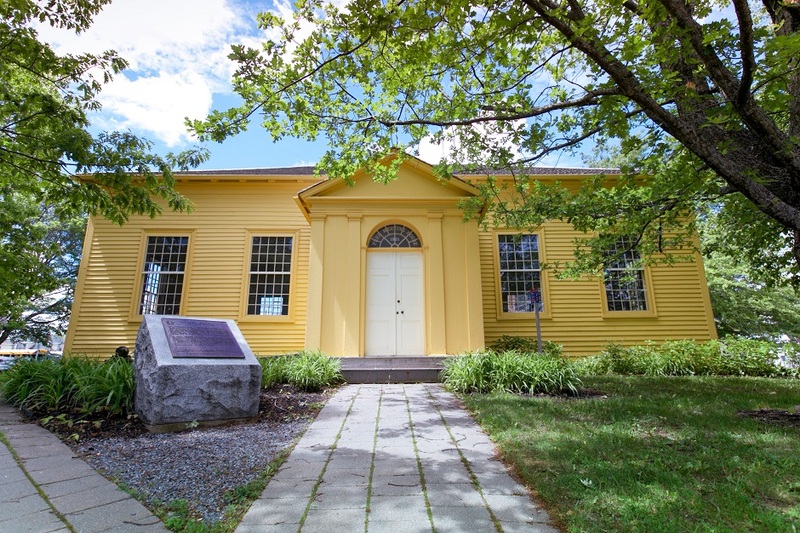 In June 1990, the Free Meeting House was designated a National Historic Site. Visits are offered by request at the Admissions desk of Resurgo Place, adjacent to the Free Meeting House during business hours. 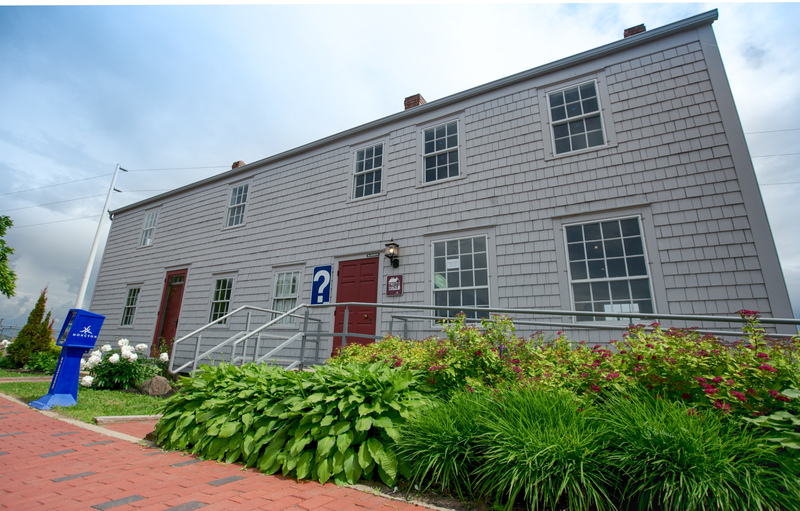 The Free Meeting House is available to be rented by groups for special occasions such as weddings ceremonies, press conferences, meetings and church services. Bookings can be done at Resurgo Place or online. Step back in time at the Victorian Thomas Williams House! Tour the home of this prominent Monctonian, who was the treasurer for the Intercolonial Railway. 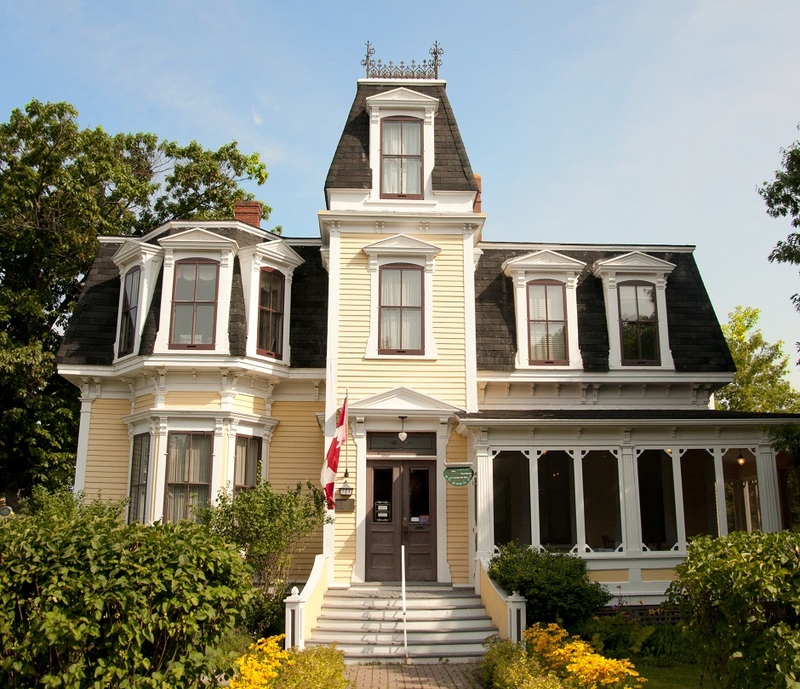 Built in 1883, this heritage home stands as an elegant symbol of local life during the Victorian era. Today, the Thomas Williams House is a designated municipal heritage site. Open during the summer months, the Thomas Williams House features special events and a tearoom where tea and light snacks are served. Thomas Williams House is available to be rented by groups for special occasions such as photography sessions, bridal showers, press conferences and meetings. Moncton’s oldest standing heritage building (c. 1769), named after Jacob Treitz, one of the Pennsylvania-German settlers who arrived in 1766 to establish the Monckton Township. Small exhibits and historic interpretation of the building are offered. Summer location of the municipal Visitor Information Centre. Tour the history of Moncton’s core! Download the free self-guided tour to your media player, smartphone or tablet. Join our newsletter to receive email communications about exciting news and events from Resurgo Place. Yes, I would like to receive email communications from Resurgo Place. You can unsubscribe at any time.